Just a note to wish all the mothers in my life a very Happy Mother’s Day. That goes for my beautiful mother, Yeya, my sister Ana, all my aunts, cousins and friends. I am thankful to have such wonderful women around me who inspire and give me strength. 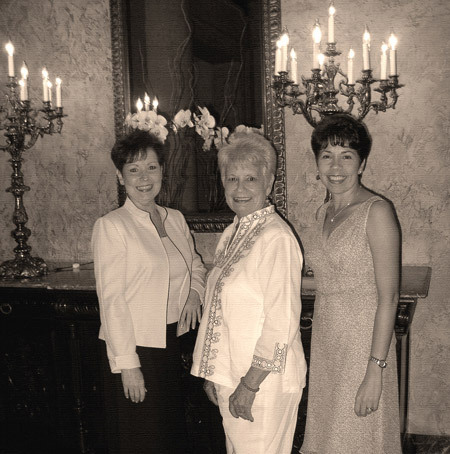 Here’s a photo we took on Friday while at the “Biltmore’s Afternoon Tea” which was my niece Annette’s mother’s day present. We enjoyed it very much. Thanks Annette!! !